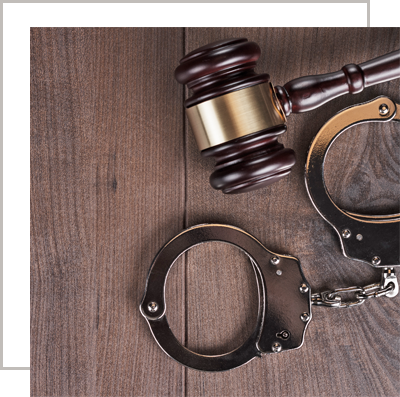 Criminal Defense Attorney - Narrows, VA | Warren & Scheid, P.C. When you or someone you love is charged with a crime, you need to take action quickly. Your job, home, and family obligations are often immediately impacted – even if you are innocent of the crime. Securing the representation of a skilled defense attorney who knows how to work a case from start to finish is essential. The experienced attorneys at Warren & Scheid are passionate advocates for their clients, excelling in assessing, litigating, and trying criminal cases of all types. We will fight to keep you out of jail before and after resolution of your case, because we understand your loved ones depend on it. When you or someone you love is accused of a crime, call Warren & Scheid at (540) 726-2357. At Warren & Scheid, we understand how important it is that we secure positive results for our clients. The father and son team at Warren & Scheid have combined experience in criminal defense of more than 40 years. We know our local courts and what strategies work best. Turn to Warren & Scheid Law Firm for a wide range of experience and knowledge you can trust to protect your rights. Contact us today to schedule an initial consultation with one of our lawyers. If you or someone you know is charged with a crime in the New River Valley, we are here to help. If you are not familiar with the area, or have a busy schedule elsewhere, let Warren & Scheid go to work to ease an already stressful situation. We work hard to arrange meetings at times convenient to you, as well as attempt to schedule court hearings so that you have plenty of notice and do not miss work more than necessary. The attorneys at Warren & Scheid pride themselves in client centered representation and will do everything they can to make you feel comfortable during your case. For more information, schedule a consultation today.